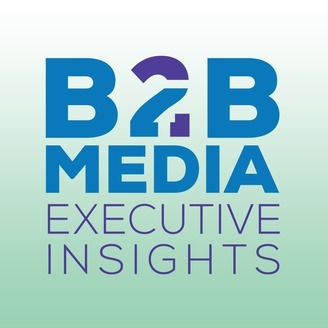 B2B Media Executive Insights features leading executives and thought leaders in Business to Business Media who advance technology, creative thinking and innovation, and create a new future for B2B media. 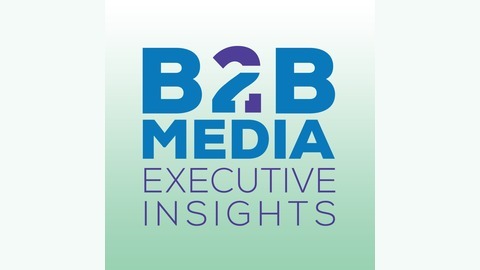 Elaine Walsh, Founder of eComm International, a marketing and advertising agency talks about making B2B media purchases for agency clients and what the agency is looking for from B2B media and information services companies to help them better serve their clients. Prior to founding eComm International, Walsh was Group Vice President of a B2B publishing firm and responsible for 10 B2B technical titles distributed in 145 countries and three languages.